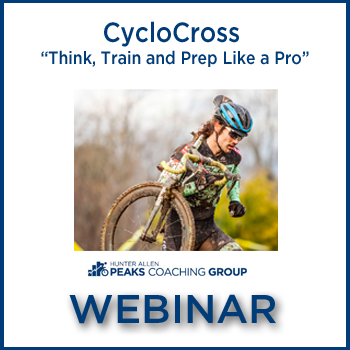 This webinar will give you the secrets and tips that the Pro Cyclocross racers use. 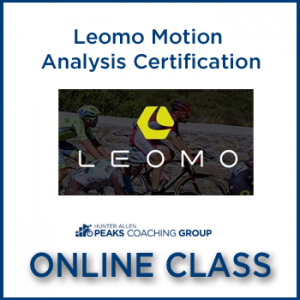 Andrew Juiliano, Pro CycloCross racer for “Grit World Racing”, will be giving you practical actions to take now to help make your Cyclocross season the best ever. 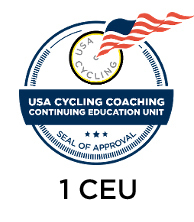 Andrew will be embarking on a world journey this year, chasing UCI points from China to Belgium and is a master of the skills needed to race CX at the highest level. 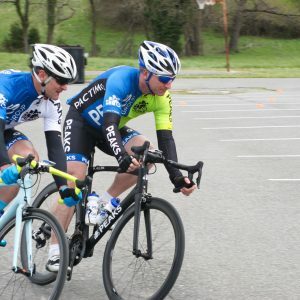 You will learn drills that you can do the very next day to help you improve handling skills, workouts you can accomplish to improve your race starts, and what the pros do in their warm-ups that can help you. Hunter has coached Andrew for 3 years and will join in to give you insights into some of the workouts that Andrew does and the reasons behind them. Andrew Juiliano has been many professional things: magazine editor, writer, dishwasher, EMT, woodworker and oyster shucker. Throughout it all, he’s always been a pro bike racer. 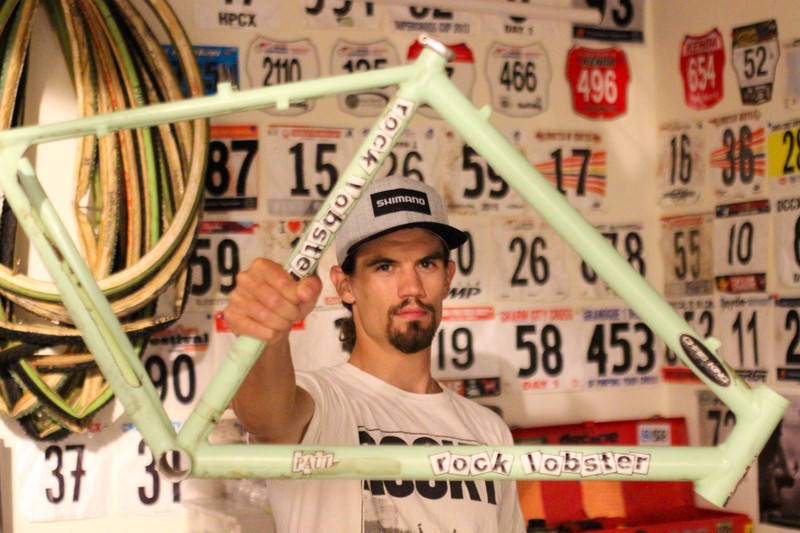 This past season, he was one of only three American men to finish Top-Ten at a European UCI cyclocross race. After five years on the US circuit, the 29-year-old dives headfirst into the professional ranks. 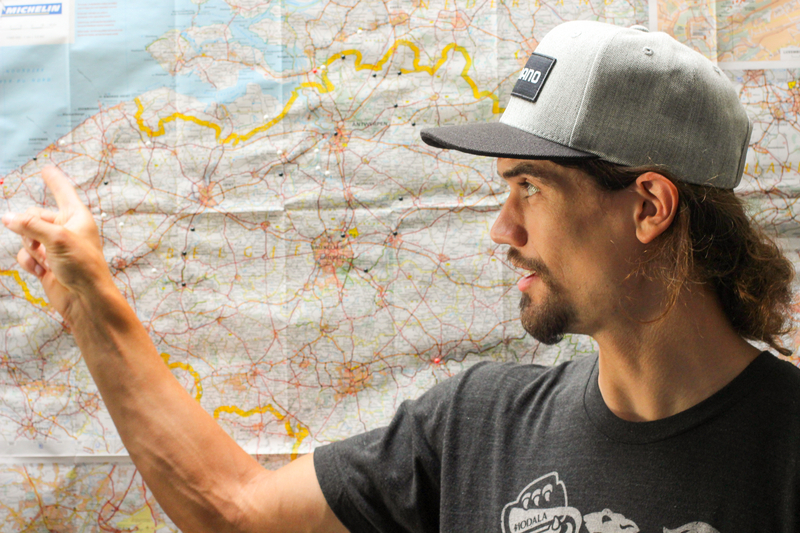 From October to February, he’ll be in Belgium, racing World Cups, DVVs and Super Prestige events. 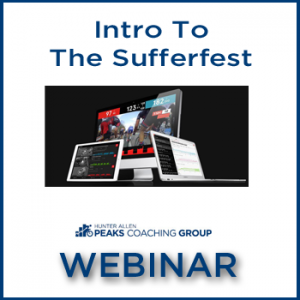 The webinar will focus on the insights and observations he’s gathered from racing at the highest level of the sport. 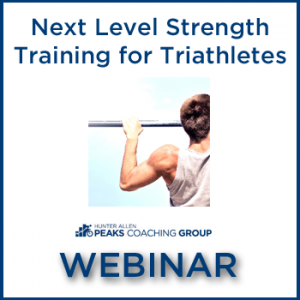 Once you have purchased the webinar, you will receive confirmation via email with the link to access your purchased webinar.